Pump up your party with the Kegco KTP-4D1 4" D System Keg Pump! 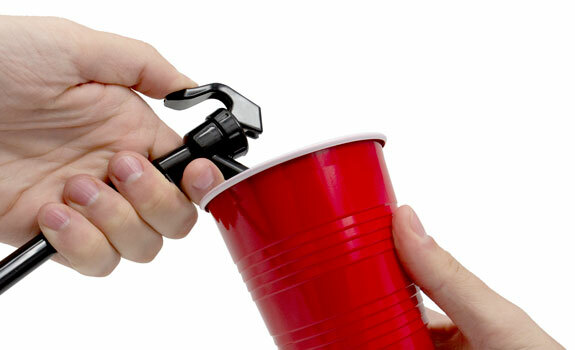 To make it easy for anyone to use this Kegco keg pump, it has been designed with a convenient squeeze-trigger faucet and a lever-style coupler handle that is much more durable and easy-to-use than wing-style coupler handles. What Kind of Kegs will it tap? 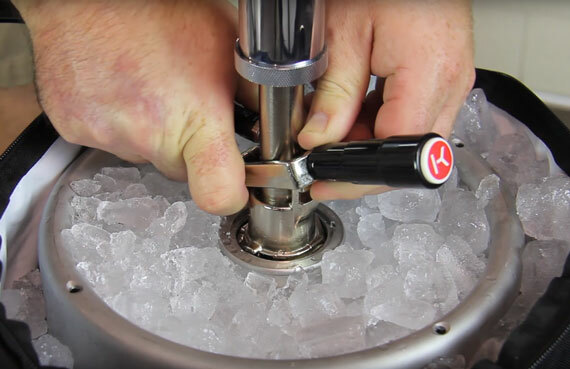 The Kegco Keg Pump is the easiest way to enjoy kegged beer from popular domestic brands like Budweiser, Miller, Coors, and Busch at your next special event. It is a D-system domestic keg pump. Why buy the Kegco Keg Pump? The 4" keg pump's short stroke pump allows for quick pumping for faster dispensing and less foam. A check valve prevents backflow, so your beer goes into your glass and not into your face. 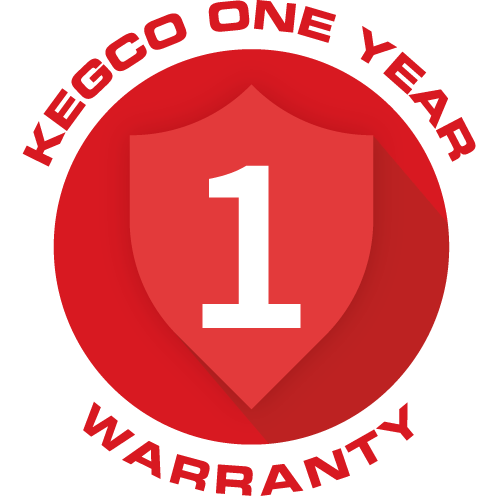 Thanks to Kegco's 1 year warranty and expert technical support team, you can trust that your new party pump will outlast and outperform other similar style picnic pumps on the market. Store or Brewery? 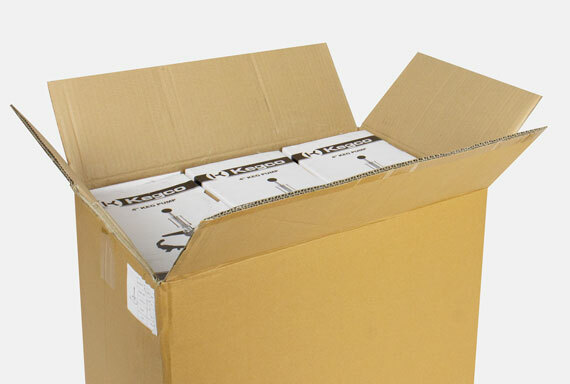 We have bulk options! More parties, more savings! We have bulk options available for stores and breweries. PLEASE NOTE: For the best-tasting results, kegs dispensed using a keg pump should be consumed within the same day. Keg pumps introduce oxygen into the keg, which will cause your beer to go bad after 8-12 hours.